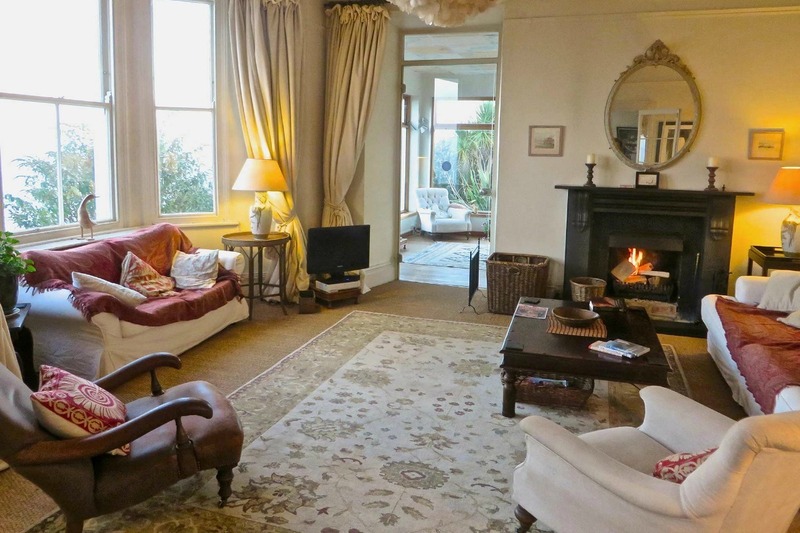 A large self catering holiday house with a cottage which can be rented separately in Cornwall. 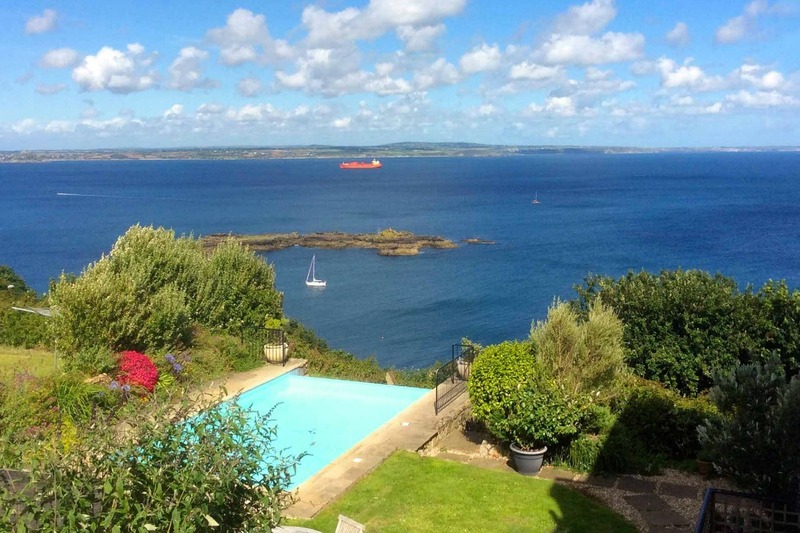 Sleeps up to 16 guests, with panoramic sea views, infinity swimming pool, and within close walking distance of Mousehole. Sandy beaches and coves, surfing, St. Ives, St. Michael&apos;s Mount, open-air Minack Theatre, visits to gardens, Cornish coast path walks, good restaurants are all within easy reach. 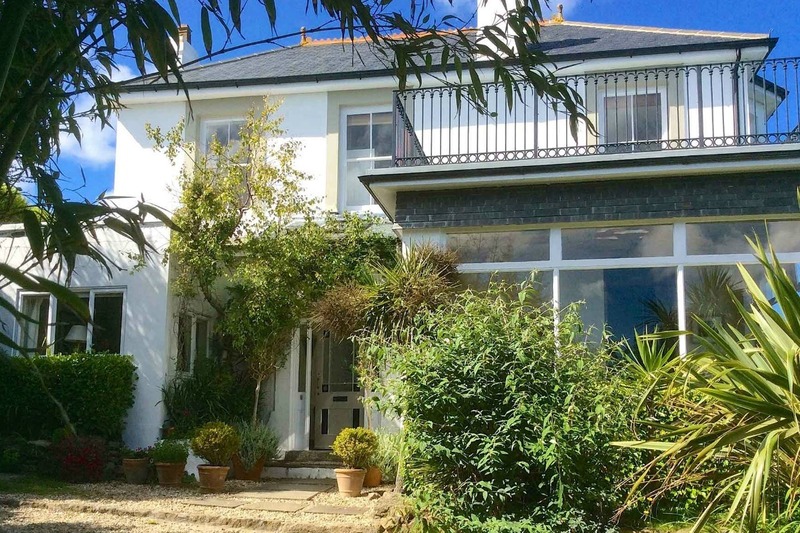 The house, light and airy with large windows overlooking the sea, sleeps 10, with an annex sleeping 2. The cottage for rent separately or with the house, sleeps 4, is spacious and open plan with a balcony and sea view. For larger groups, a further 8 can be accommodated in a house nearby also overlooking the sea.